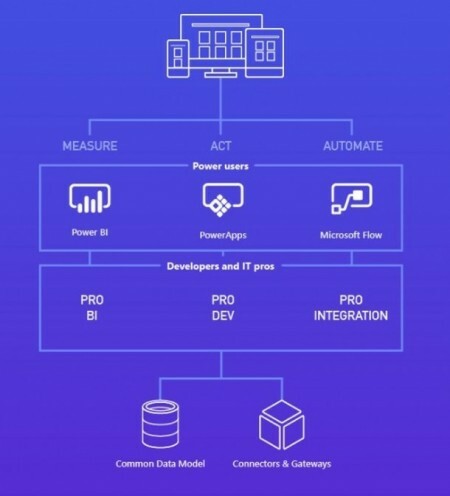 This week’s tech news roundup features: Microsoft adds new AI-powered features to Dynamics 365 & Office 365, IBM releases Watson-based project DataWorks, and JVM language Golo attracts IoT development. 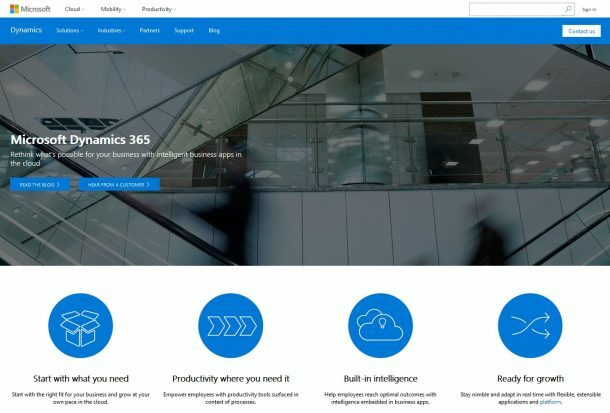 Microsoft has announced new artificial intelligence (AI) powered features for Dynamics 365 for Sales and Office 365 at its annual Ignite conference in Atlanta, GA. Apart from the new AI-powered features for Office 365, the company also deployed a new AI-enabled virtual agent at all its US support centers. 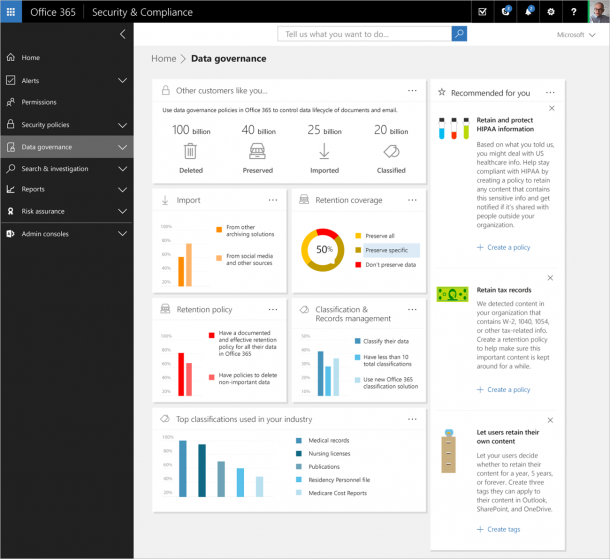 The new smart features in Office 365 include Tap in Word and Outlook, Quickstarter for PowerPoint and Sway, and the MyAnalytics – a personal analytics service. In addition to that, Dynamics 365 for Sales will also get a smart built-in AI assistant that will help sales teams improve business processes and customer relationships. It will surface the actionable data and help them take the next best action while trying to close a deal. The new Relationships Assistant is based on the Cortana Intelligence Suite. Rishabh Software is a Microsoft Gold Partner, leveraging best of Microsoft technologies in order to develop custom enterprise solutions. IBM has launched a new cloud-based big data analytics solution called Project DataWorks. It is a Watson-based initiative that taps IBM Watson’s cognitive capabilities and allows users to integrate all types of data while making more artificial intelligence-enhanced decisions. 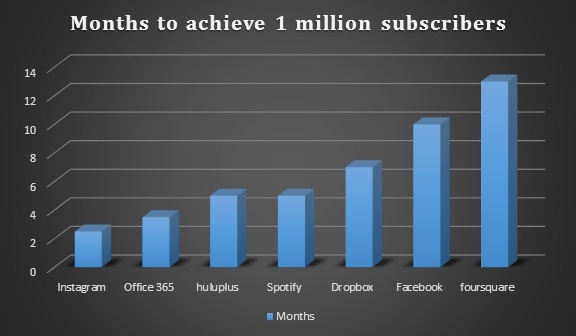 Project DataWorks is also built with Apache Spark which helps in prioritizing speed and usability without having to sacrifice robust analytics. The new DataWork tools can be accessed by enterprises through IBM’s Bluemix cloud platform. This helps to simplify the process of collecting, organizing, securing and governing the users’ data. Being an IBM Cloud Partner, Rishabh Software helps enterprises build, migrate and integrate their applications on cloud. Developers of the Gogo language for JVM are exploring enhancements such as concurrency models and improved runtime performance to increase the language’s IoT development capability. Golo is a dynamic, weakly typed language that favors explicit over implicit and was created out of experiments by Dynamite research team in CITI (Center for Innovation in Telecommunications and Integration) Labs in France. The language is designed with the aim to keep its internals simple and easy to understand. Rishabh Software has successfully developed several mobile and web applications across several business verticals. Join our mailing list to stay updated with the latest IT trends.